“Recently, we had a meeting with IRRI officials and they have agreed in-principle to set up the centre at Karnal,” Tribune News Service reported on 12 April quoted Dr Suresh Gehlawat, additional director in the state’s Department of Agriculture and Farmers Welfare. The Haryana government will provide 20-acre land for the CoE to have fields for research and laboratories. 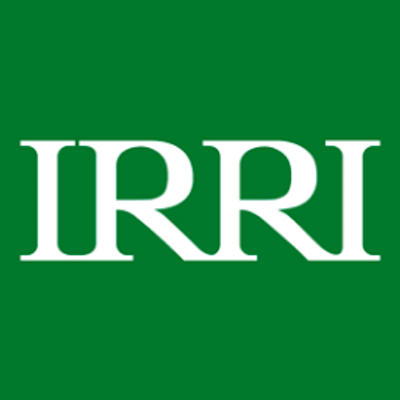 IRRI would introduce technology to farmers. The CoE aims to help build capacity among farming community while leveraging technology and innovation to improve productivity and quality. It will also focus on introducing efficiencies across the supply chain. Haryana’s basmati farmers face issues such as contamination, pesticides and presence of heavy metals. The centre will assist farmers with latest technology which will not only ensure better productivity but also ensure quality, according to Dr Gehlawat. This will be the third CoE to be established in the state after the centre for vegetables in Karnal and another for fruits in Sirsa under Indo-Israel project. Proper implementation and adaptation of Israeli technologies have already benefitted thousands of farmers in the state, resulting in rise in their incomes. The rice CoE will be set up by the Agriculture Department. Earlier, the two centres were established by the Horticulture Department.